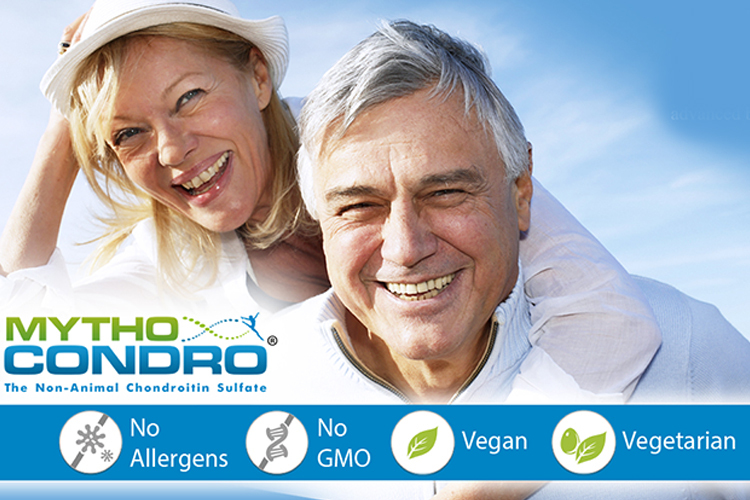 Necessary for the production of cells and blood. 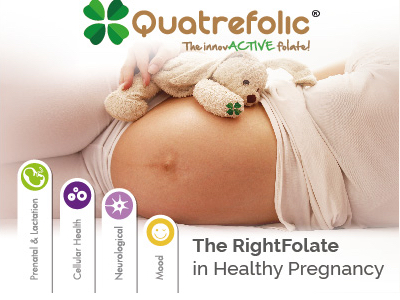 The great success follows the already obtained various authorisations in several countries all over the world, confirming the relevant role that Quatrefolic is gaining in the prevention and management of folate deficiencies, with the proven benefits of being structurally analog to the physiological L-methylfolate, and being used by the body without metabolisation for direct utilisation in the folate cycle. 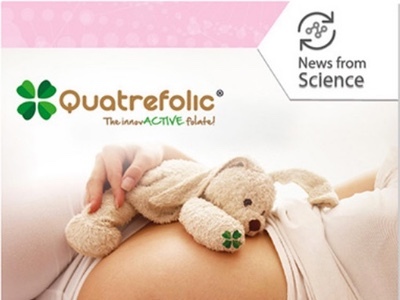 The Food Additive Approval follows the very recent Seminar dedicated to Quatrefolic and organised by Gnosis in Seoul, held by the Commercial Director Paolo Malesani with the aim of informing healthcare professionals, doctors and scientist about the evolution of this “innovActive” folate. 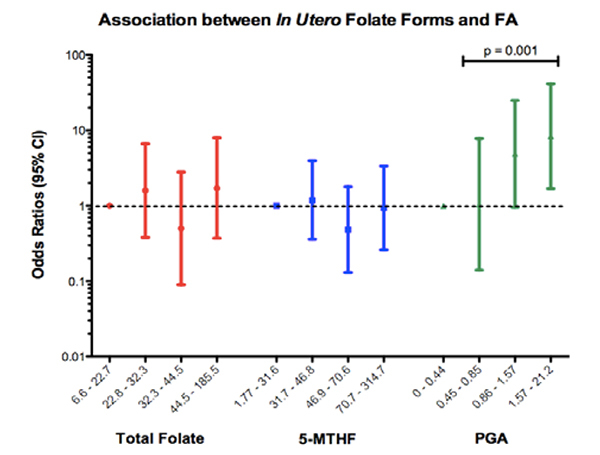 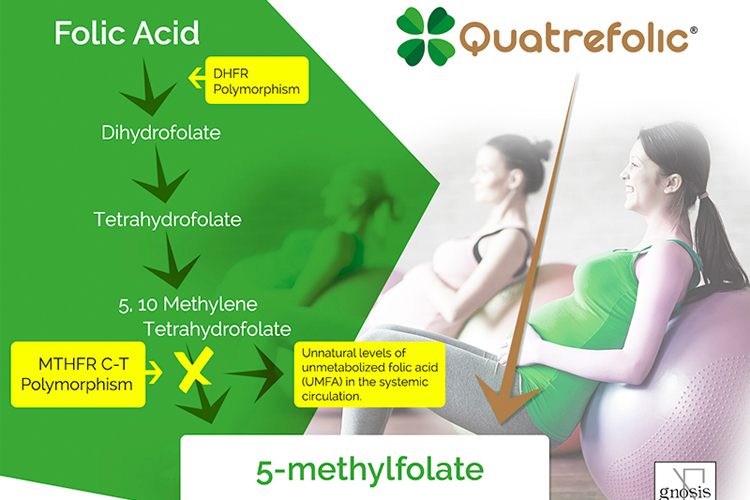 Quatrefolic is the metabolic active form of folate so it completely bypasses the “damaged” MTHFR conversion step and delivers a “finished” folate the body can immediately use without any kind of metabolisation, avoiding the accumulation of UnMetabolised Folic Acid (UMFA) in the blood, potentially dangerous for health.